I invite you to join me for what will be a very memorable time and will teach you what you need to know to be a successful fisherman. Fly Fishing has been my passion since I was a kid riding around on a push bike. 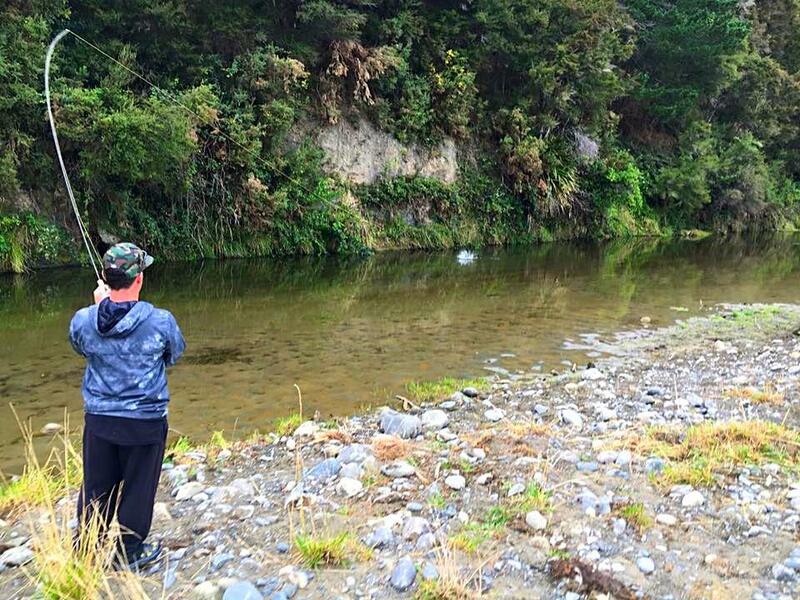 Being in Hawke’s Bay we have so many choices as to where you fish for trout, the variety of water is absolutely amazing. From small spring fed high country streams to large fast flowing rivers. Also for the still water fisherman we have the beautiful Lake Tutira. I have an intimate knowledge of a huge amount of productive fishing water. As Hawke’s Bay is not an overcrowded area you will often find that you are the only one on that particular river on that day. I invite you to join me for what will be a very memorable time and will teach you what you need to know to be successful. guided fly fishing tour and create some memories. Half day trips can be arranged for four hours. 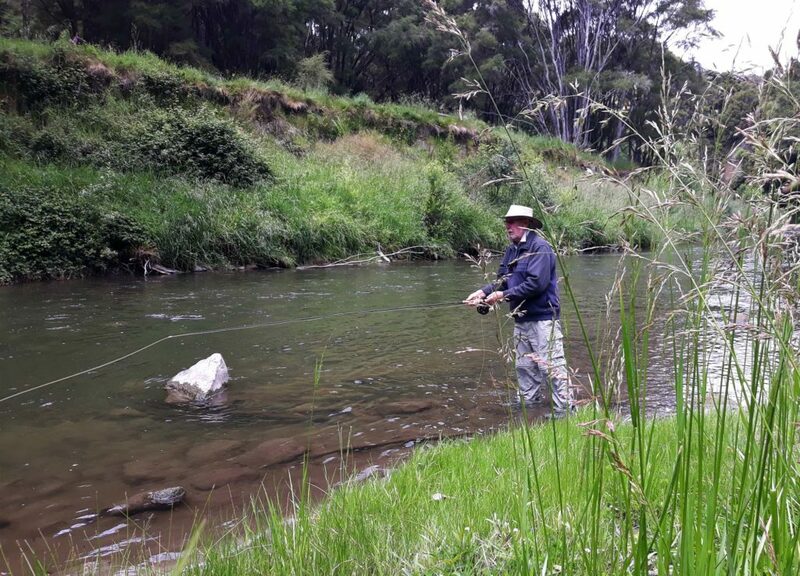 Pick up from accommodation and day license are inclusive, a short drive to one of the many local rivers and then the great fishing begins. All equipment is supplied however you are more than welcome to bring your own. Look forward to some excellent fishing and a whole lot of laughs. Full day trips give access to remote back country rivers. Pick up from accommodation and day license are inclusive as well as lunch and refreshments. This trip gives us plenty of time to fish some of the amazing spots on offer. All equipment is supplied however you are more than welcome to bring your own. 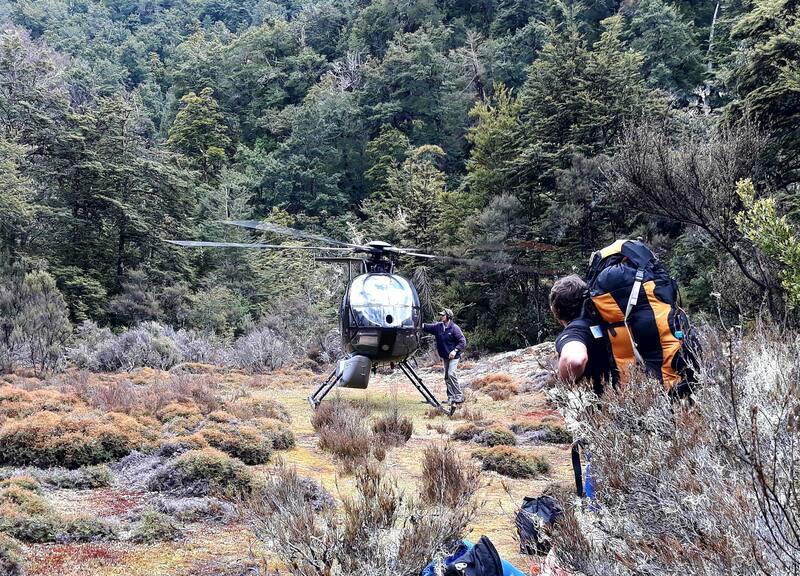 Helicopters give access to the most remote Hawke’s Bay rivers. 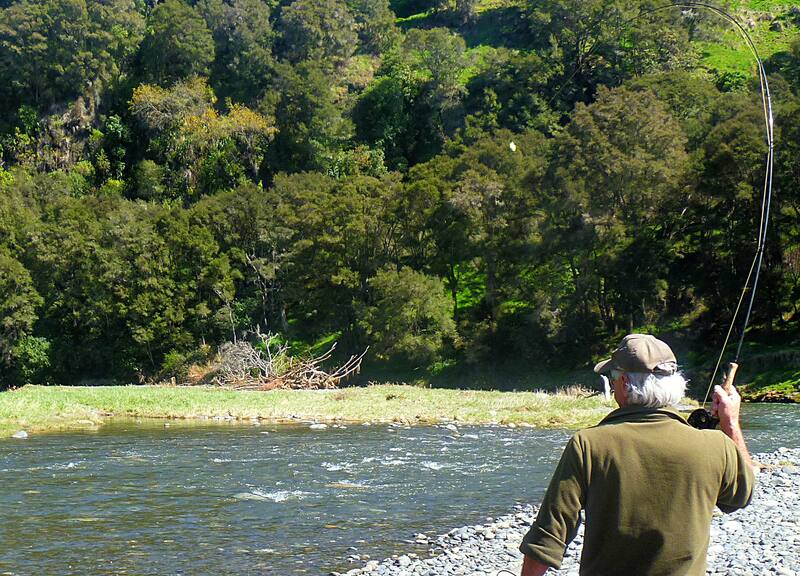 This is the ultimate experience in fly fishing on virtually untouched rivers. There are plenty of huts with all facilities for a comfortable stay. 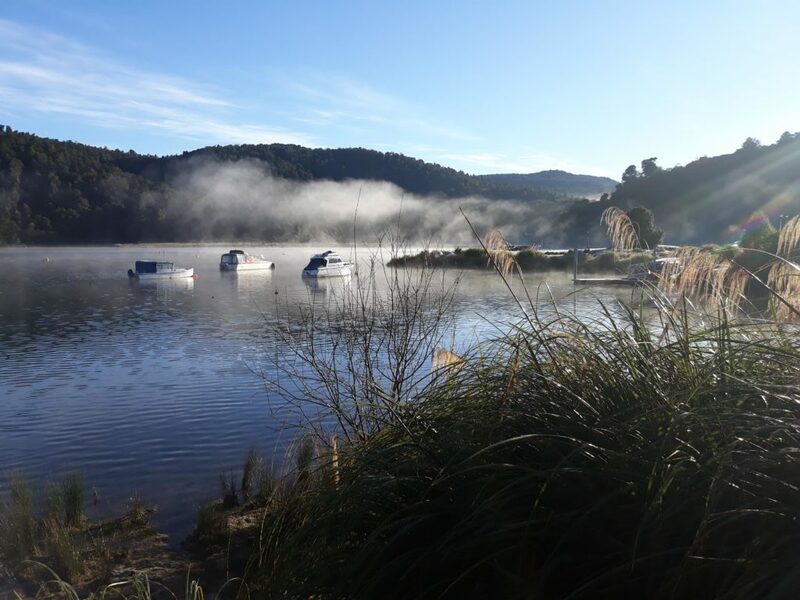 Nothing beats a fresh trout for brekky after a stroll down one of these beautiful rivers. These tours are all custom and built to your specific needs. I also offer fly fishing lessons, from the very beginner or the keen angler wanting to enhance their skills. I will take you through basic casting, setting up of your equipment, fly choice and reading rivers. Lessons are generally undertaken in a grassy field for casting practice then as you progress to a local river with unbarbed flys. 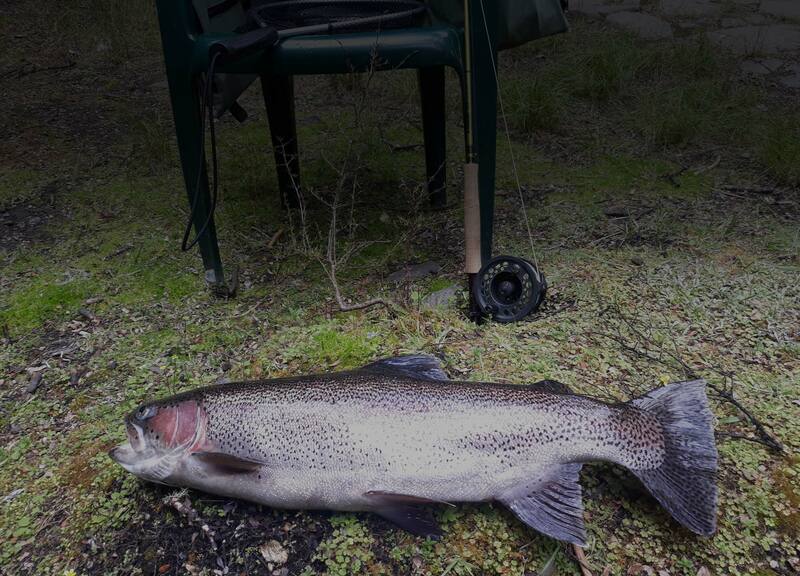 Extend your fishing trip with overnight stays Johns place. 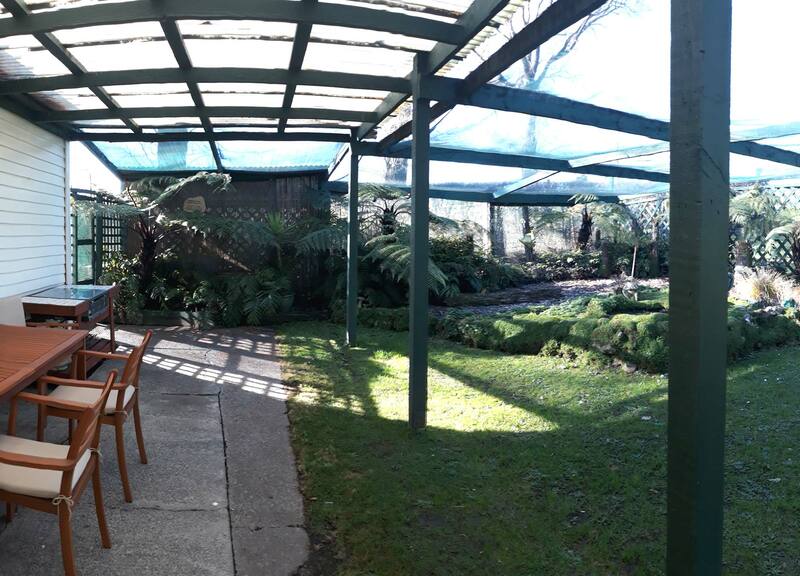 Johns place is located in the peaceful heart of the Puketapu, 2 minutes from the Tutaekuri river one of the best fishing spots in Hawke’s Bay, 2 minutes from the award winning Puketapu Hotel and 15 minutes from Napier town centre. Amenties include a queenside bed, bathroom and outdoor area. Stays are available at $90 per person per night.